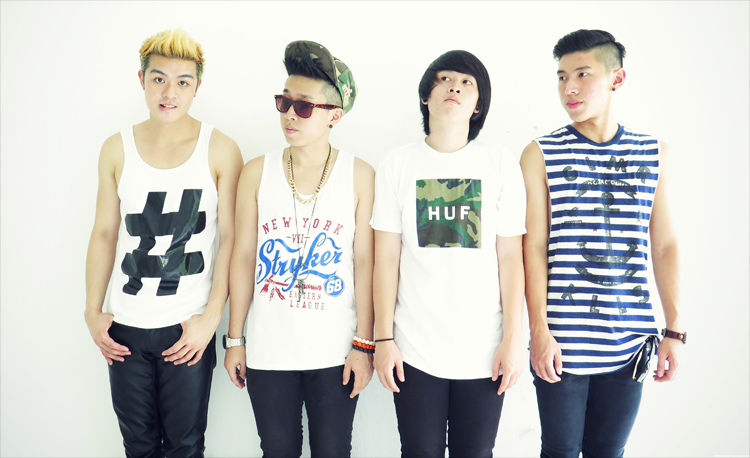 Orangecove is a pop rock band based in Singapore. Made up of four brothers, they put together electrifying performances with their fun personality and catchy tunes. The band’s music displays a wide variety of influences, including bands like All Time Low, Paramore and Boys Like Girls. They have played at Earth Hour 2014, IGNITE! Your Senses, Tones 2013, and many other events. Singapore will be not be their only stop, as they are ready to take the world by storm.